Welcome to the George-Little Rock Community School District! We are a small district with a dedicated and student-centered staff that provides an excellent learning environment for our students to compete in a 21st-century global society. With an average ACT score of 25 and a rich tradition of excellence in music, forensics and athletic competition, we provide personalized learning with small class size and a variety of innovative curriculum options that provide an outstanding learning environment. Please feel free to contact me at 712-475-3311 ext. 302 or e-mail me at jeyerly@george-littlerock.org if you have questions or would like additional information regarding our school. 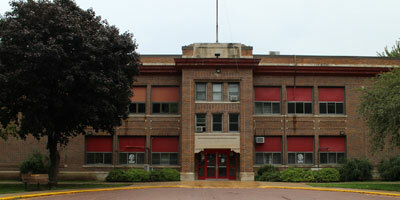 The George-Little Rock Community School District is based in George, Iowa, and Little Rock, Iowa, both in Lyon county. 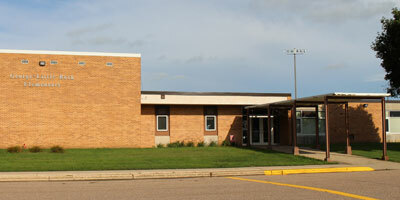 The district office, George-Little Rock Elementary (Preschool – 3rd Grade) and George-Little Rock High School (9th – 12th) are located at 500 East Indiana Avenue in George. George-Little Rock Middle School (4th – 8th) is located at 140 1st Avenue in Little Rock. GLR boasts strong academics with a collaborative learning environment and a personalized learning approach which contributes to the students’ average ACT score of 25. George-Little Rock Community Schools are home to the Mustangs and proud of their successful athletics, fine arts programs and student organizations. Varsity athletics include football, cross country, volleyball, basketball, wrestling, cheerleading, track, golf, baseball and softball. Fine arts includes band, marching band, jazz band, choir, show choir, drama and individual and large group speech. 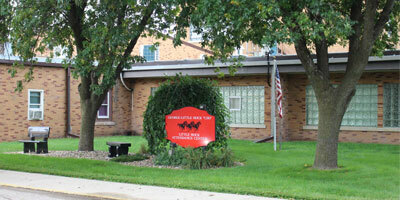 GLR also has successful organizations such as FFA, National Honor Society, Student Council and STEM Club. Our teachers and staff at George-Little Rock Community Schools are dedicated to providing the highest quality education possible to equip students to live in our 21st-century world. We know that teachers do more than just teach and their impact on students’ lives stretches far beyond students’ time in the classroom. Our teachers are mentors to their students and they choose to teach at George-Little Rock to make a difference in the lives of students in Lyon county.